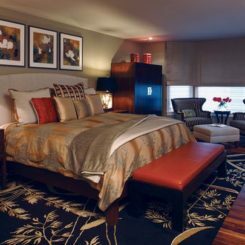 Bedside table lamps are an implicit must-have feature, the reason for that being the fact that they simply change the whole ambiance and dynamic of the room. 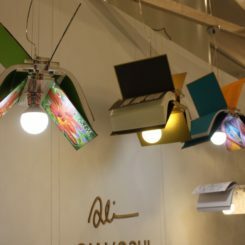 They’re practical not just as reading lights but also as ambient lighting modules which create a cozy, warm and welcoming atmosphere in the bedroom. In other words, a bedroom without bedside reading lighting is incomplete and lacks character. 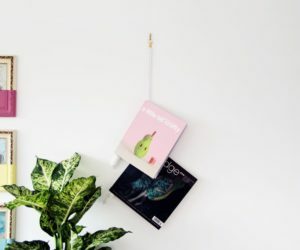 That being said, it’s natural to want your bedroom lamps to look nice and to have quirky features so we’ve put together a list of products that might be to your taste. 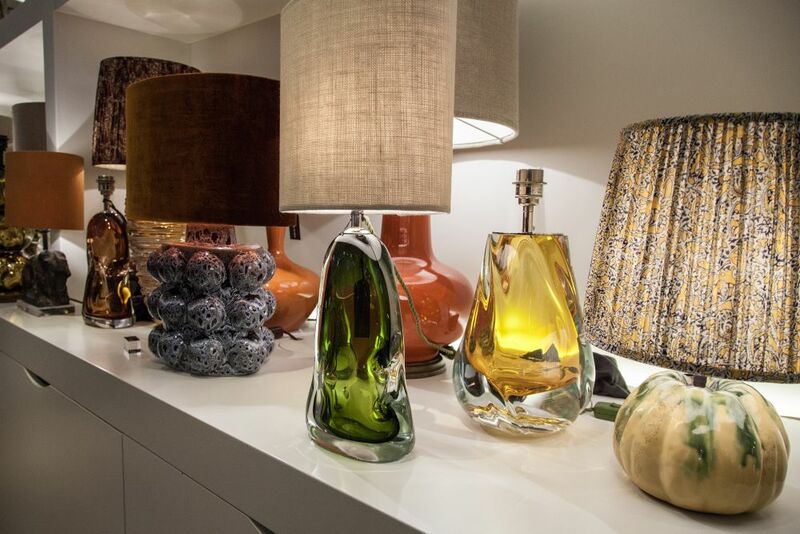 Table lamps with glass bases are pretty well-suited for bedside tables seeing how delicate their designs can be. 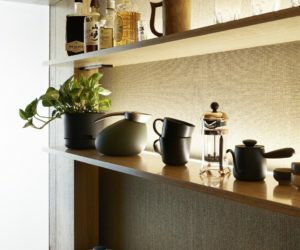 If you’re looking something with a modern, sculptural appearance check out some of the designs that Porta Romana offers, such as the Perfume Bottle Lamp or the Coffee Bean Lamp. 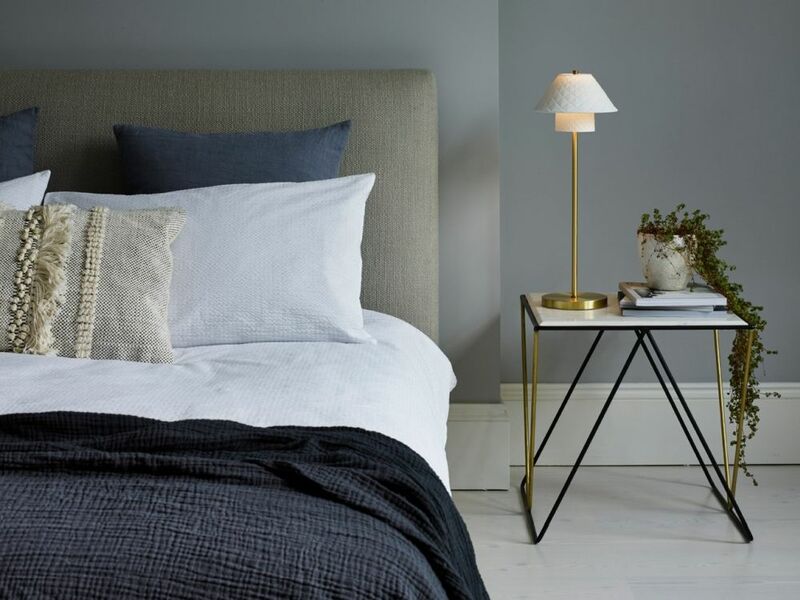 The table version of the Rivalto lamp has a tall lampshade with a plissé crown which gives it a delicate appearance perfectly-suited for the bedroom. The white interior helps the lamp shine bright while also contributing to its timeless and elegant appearance. 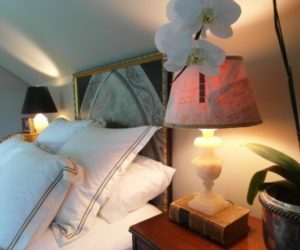 Since bedside table lamps are used mostly as reading or mood lighting, they don’t need to be very bright but rather diffuse. 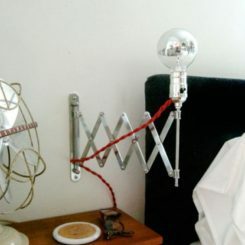 That makes the IC Lights lamp a really great fit for bedrooms. 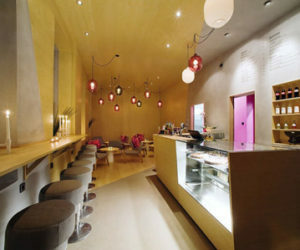 Its design is very sleek, sculptural and modern. It has a slender frame in either brass or chrome and a blown glass opal diffuser with a dimmer conveniently placed on the power cord. 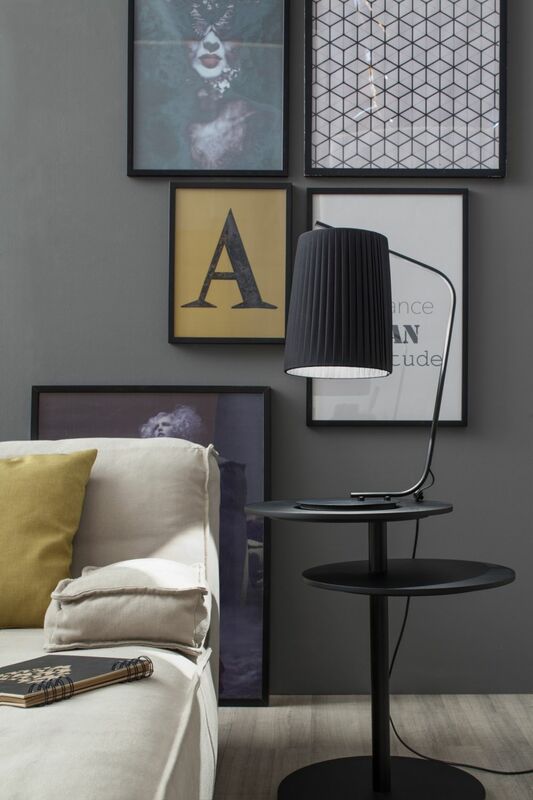 If you want something simple and elegant but also a bit cute, check out the Oxford table lamp. It’s slender, tall and has a double shade with a lovely texture. 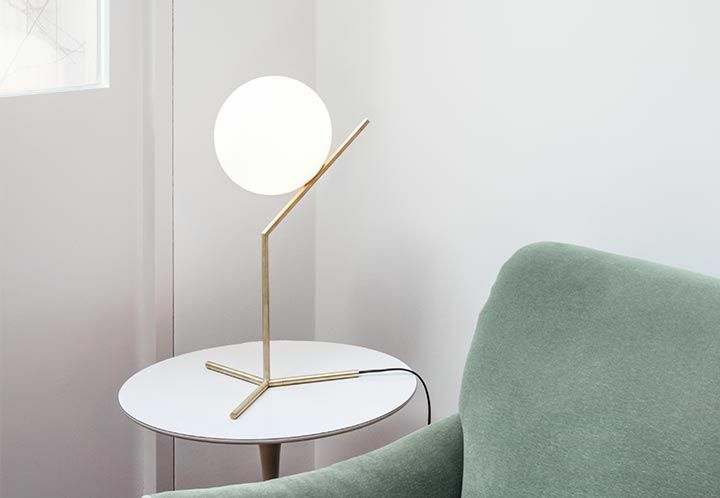 The lamp also has a satin brass stem and a matching circular base. 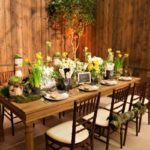 The combination is chic and glamorous but also cozy. 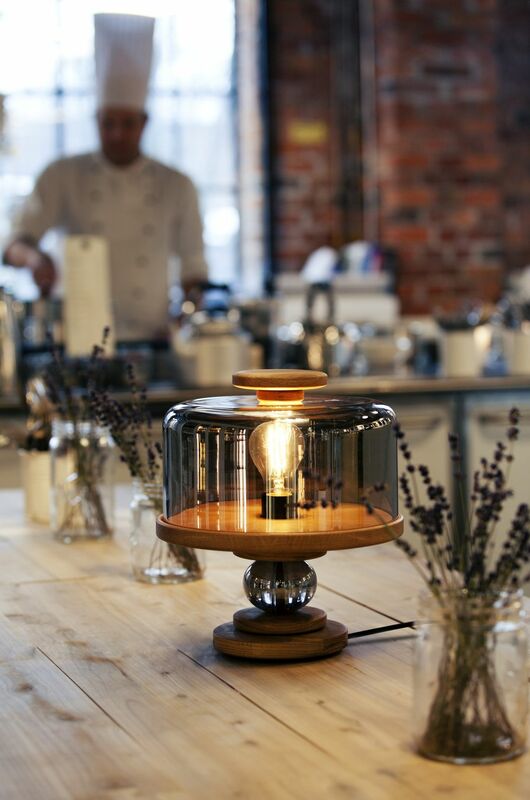 It’s easy to see where the inspiration came from for the Bake Me a Cake lamp designed by Morten & Jonas. 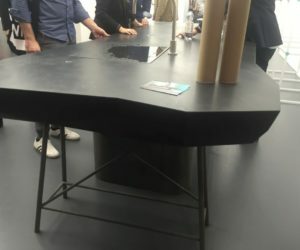 This table is fun and edgy and an obvious fit for restaurants and cafes. 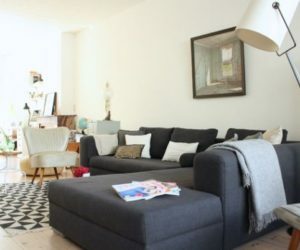 Of course, it can look just as awesome in modern homes, especially if you like quirky, innovative design. The name of this lamp alone is enough to make the design stand out. 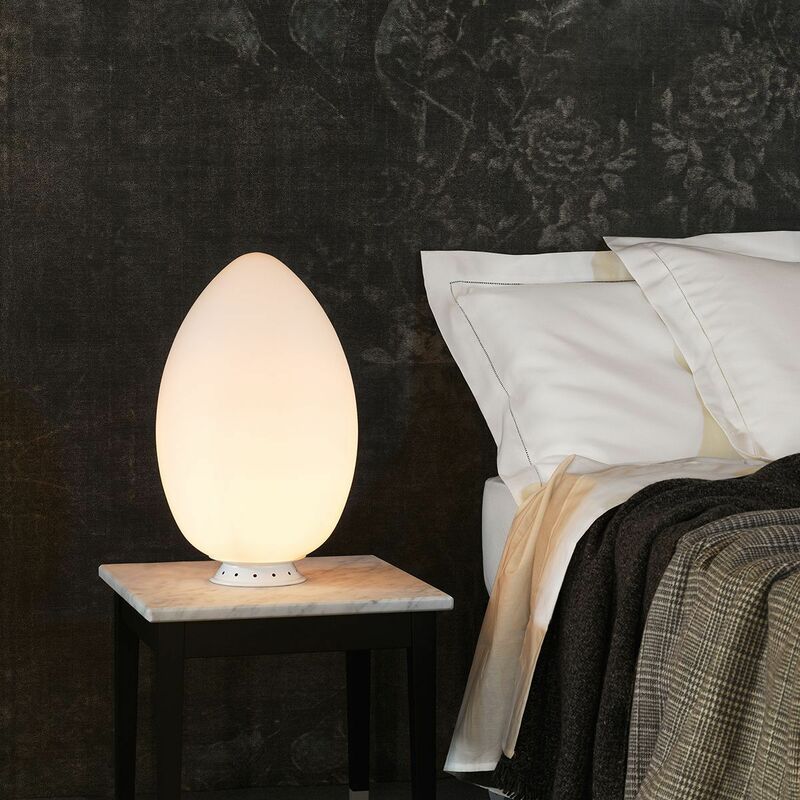 Uovo is a lovely table lamp shaped like an egg. 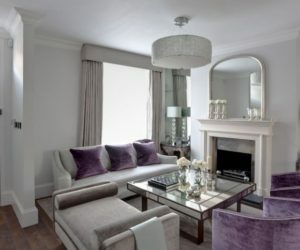 It has an oval shade made of white satin blown glass which offers a soft, warm and diffuse light. 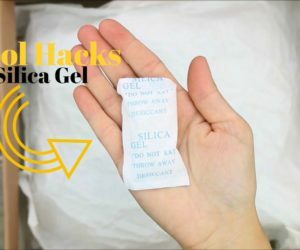 You can find in three different sizes and use it in a variety of environments. 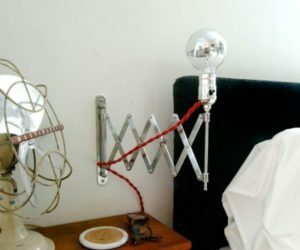 Using it as a bedside table lamp seems like a great idea. 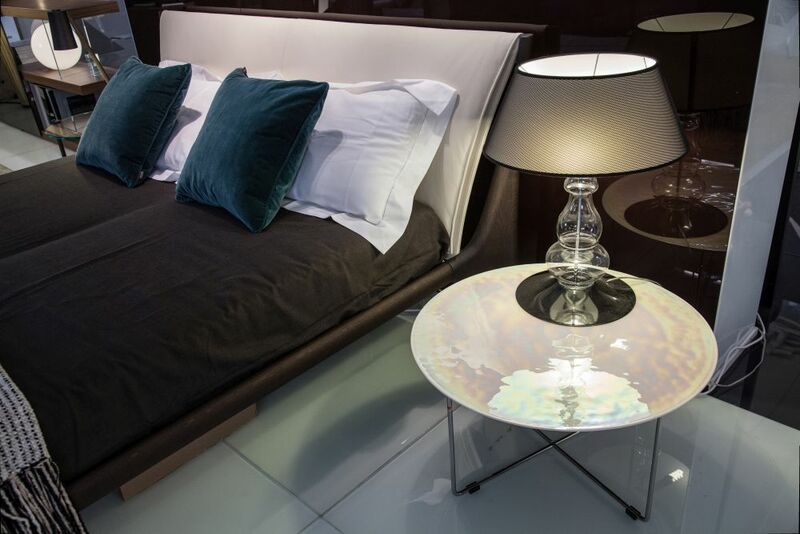 The Eclipse table lamp is another really great choice for bedrooms. 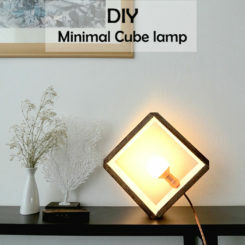 It gives out this very gentle, warm and not at all disturbing light, perfect for late night reading or just for setting up a cozy ambiance in the room. 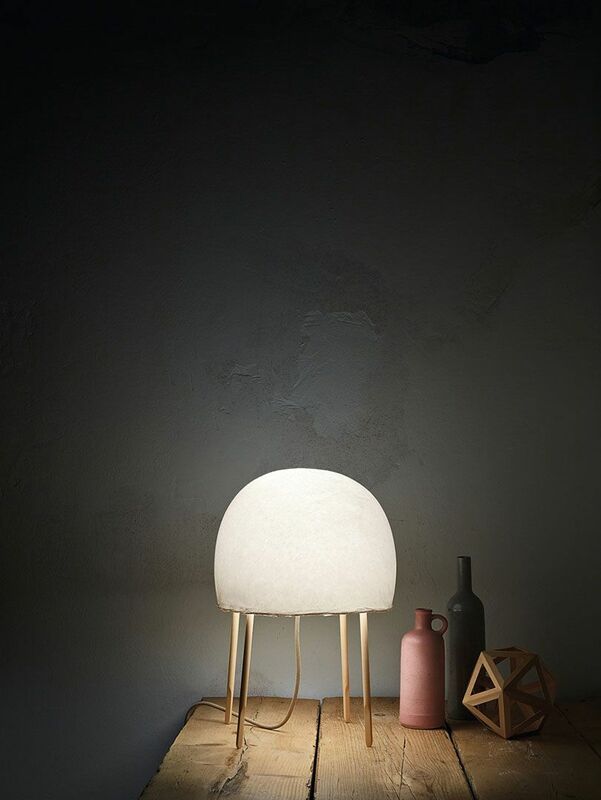 You can get the lamp in four beautiful colors, all made of ceramic. 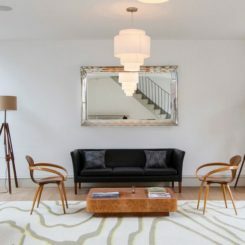 Speaking of bedside reading lighting and delicate designs, check out Kurage, a unique lamp handmade by Japanese craftsmen. 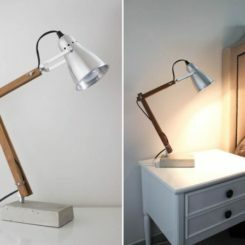 It has four slender ash wood legs and a curved washi paper shade. It’s super soft and delicate, both literally and figuratively. 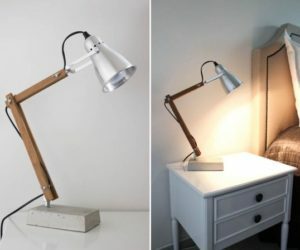 Meet Giraffa, a table lamp with lots of character. 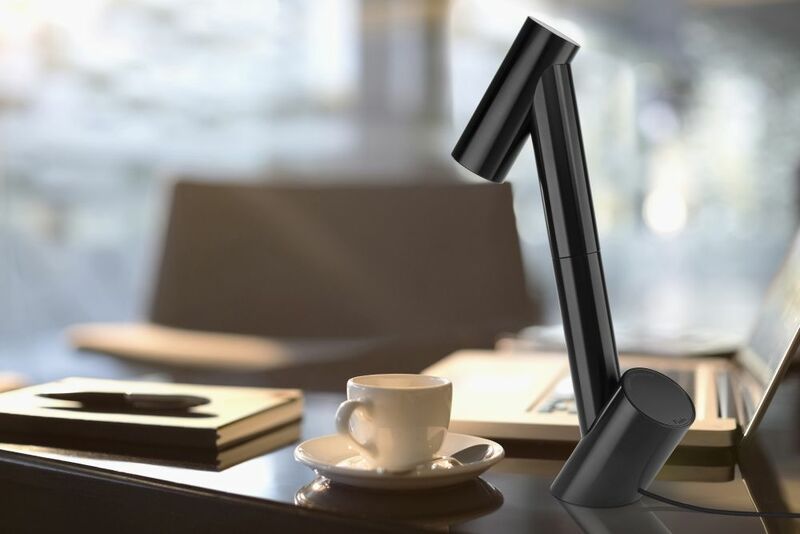 As the name suggests, it has this elongated stem which looks like the neck of a giraffe, with another tubular piece on top which contains the actual light source. The matching angled post completes the look. 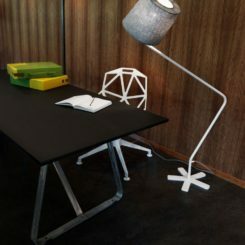 The shade can rotate 360 degrees which is very practical and useful, making this lamp perfect for desks, reading nooks as well as bedside tables. Even though the Bulb Limited is, well, a very limited series of only 12 pieces we’d still like to mention this quirky table lamp because of its interesting and playful design. 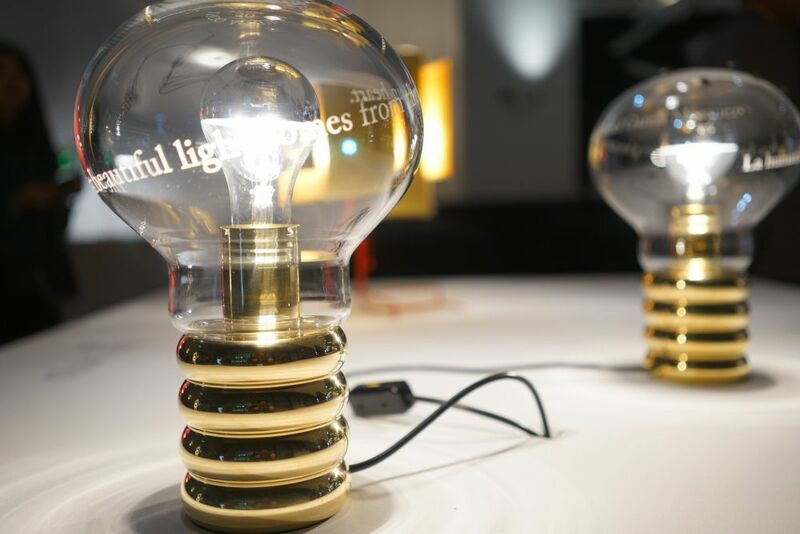 The inspiration came from the Bulb lamp designed by Ingo Maurer. This is actually the anniversary series. 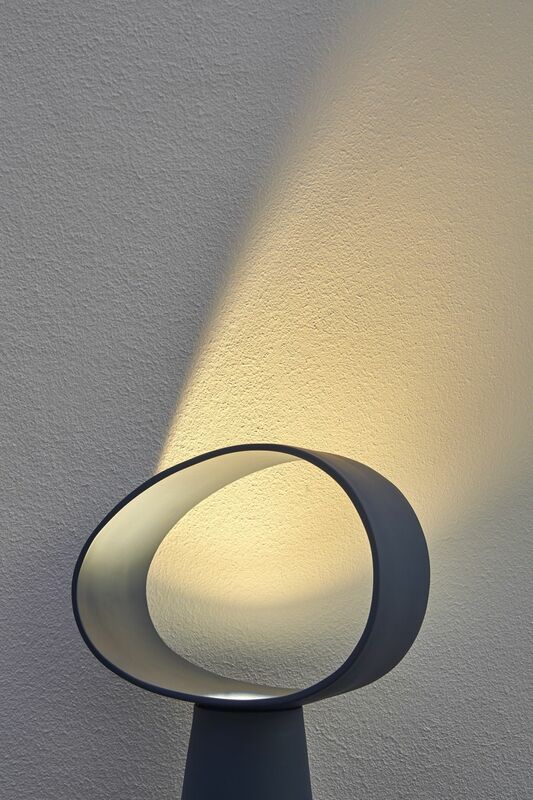 Speaking of playful and interesting designs, another cool piece is the Ringelpiez table lamp. 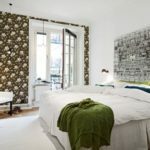 It pairs beautifully with the Frivoloso lampshade featured here, especially if you plan on using it as a nightstand lamp in which case you probably want soft, diffuse lighting. For those of you who enjoy minimalist design with just a hint of quirkiness, we have something quite special to show you: My New Flame, a table lamp with an LED rendering of a flickering candle flame which looks surprisingly realistic. It’s not a bright light nor does it try to be and that’s what makes it stand out. 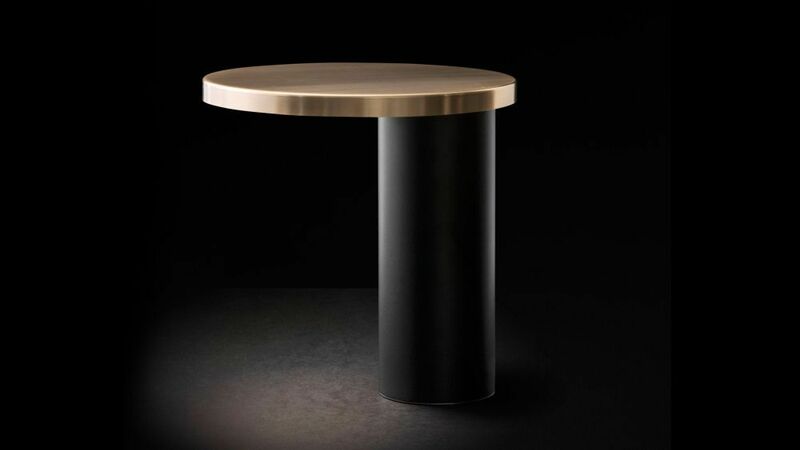 Minimalist is also a defining characteristic for the Cylinda table lamp designed by Angeletti & Ruzza. This is a lamp made out of two cylinders. 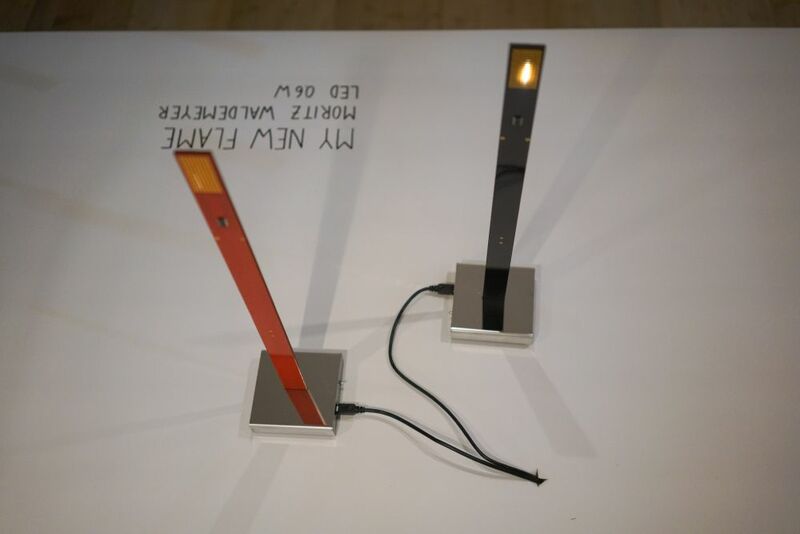 One is slimmer and taller and serves as a base and the other is a flat disc and serves as a lampshade, featuring an LED light source concealed just beneath it. There are no unnecessary embellishments and yet the lamp looks glamorous. 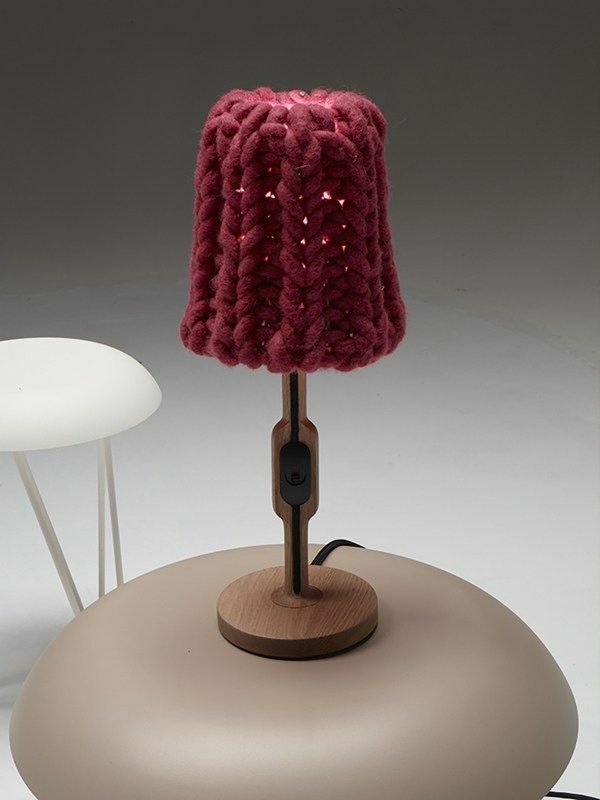 What could be cozier than a bedside table lamp with a knitted shade? 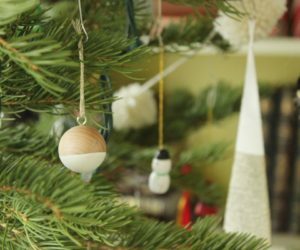 Right now we’re actually talking about Granny, a very cute lamp with a circular wood base and stem and a chunky yarn shade. 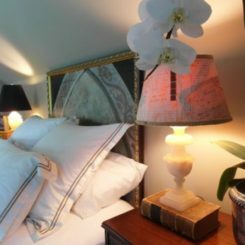 It’s the perfect winter lamp for any space and it’s a great bedroom lamp no matter the season. 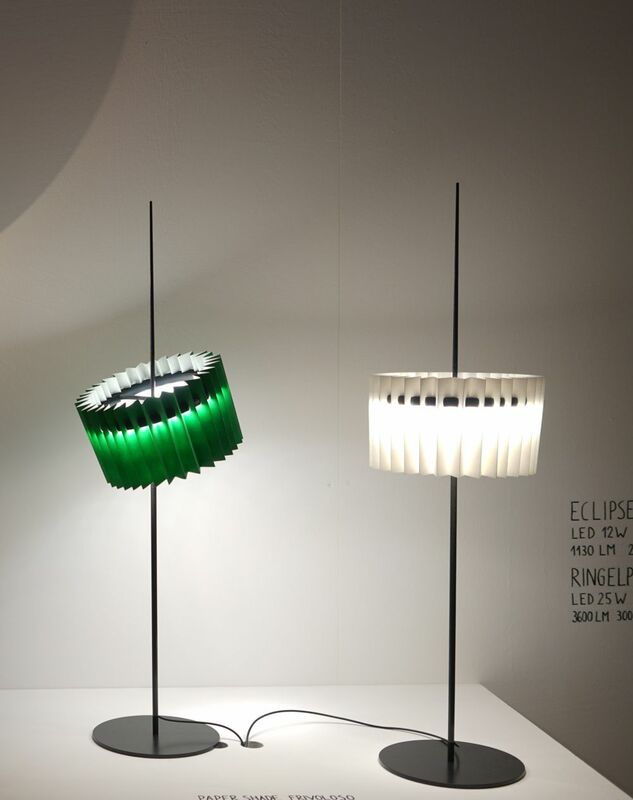 The Cocotte lamp was designed by Serge Mouille in 1957 and has a classic and timeless look. 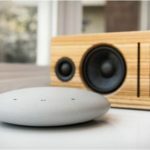 It has a slender, angled base and a sleek stem which supports a curved shade which is black on the outside and white on the inside. 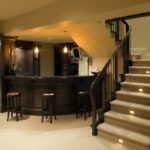 The design is edgy enough to still look chic and the choice of colors and finishes is indeed timeless. 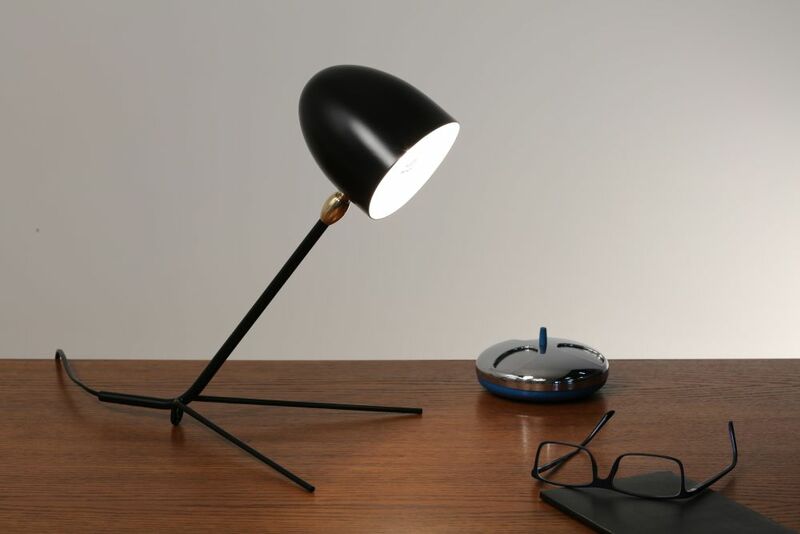 Finally, a table lamp with a design so outside the box you can’t possibly ignore it. 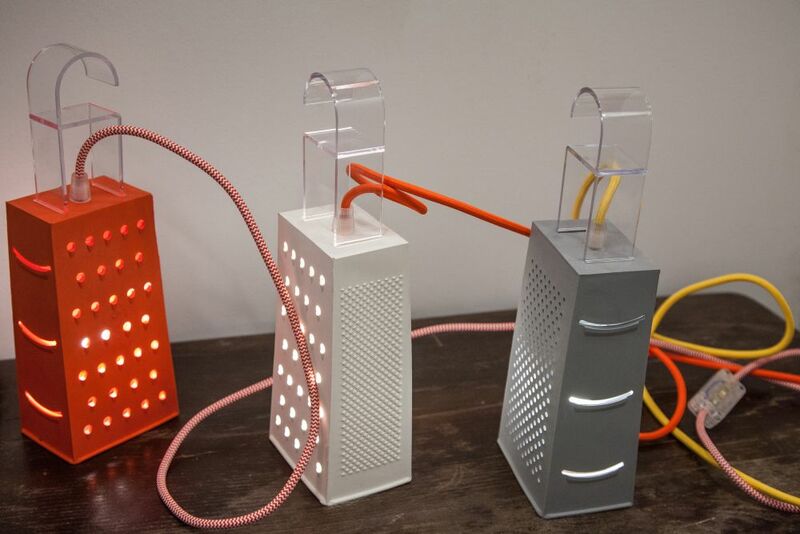 Its design is not for everyone but the Cheese and Pepper lamp is fun and quirky enough to actually be quite versatile. 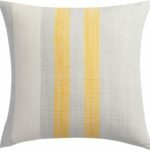 Use it to add a funky look to your bedroom or your workspace and pick a color that goes well with your decor. 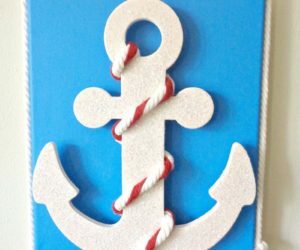 There are plenty of nuances to choose from and they range from plain and neutral to bright and playful.